We've been very fortunate to work with many individuals and organizations that support our desire to take student learning outdoors. Each of them has been instrumental in making nature an important part of the lives of our students (and the lives of our team members, as well). 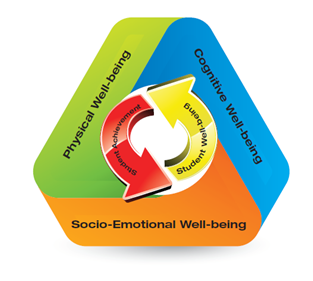 What started as a weekly walk in the woods by one classroom, has blossomed into a whole school initiative that supports the OCDSB Framework for Student Well-Being, 2013. Our students' lives have been enriched, not just by a connection to nature, but by lasting connections to their community. Since our first meeting in the fall of 2013, artist Jesse Stewart has been a vital part of our school community, creating "The Mud Lake Symphony" and providing amazing learning opportunities for our students. 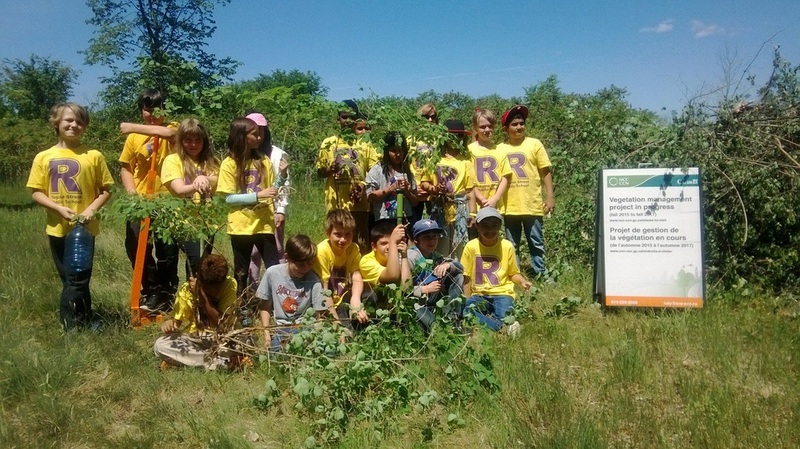 As well as extending our classrooms onto NCC land for weekly visits, we have a formal partnership that allows our school community to be directly involved in the ongoing care of the Mud Lake ecosytems. Our grade 5 and 6 students spend 6 days and 4 nights immersed in nature at MacSkimming Outdoor Education Centre, learning a variety of lifeskills and making curriculum connections through field studies and simulations.